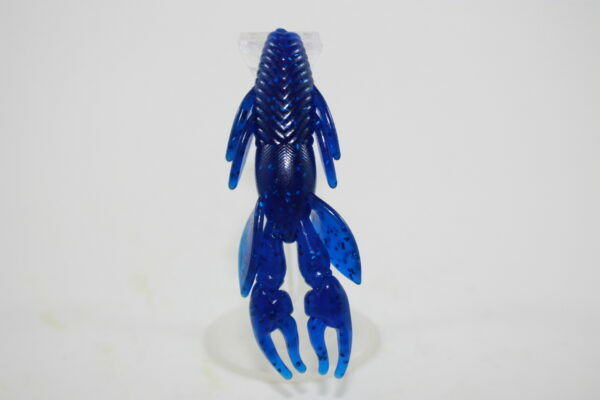 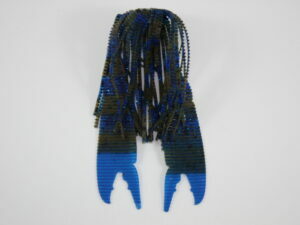 Something new for this season, our new punch craw is a bait that bass have not seen before. 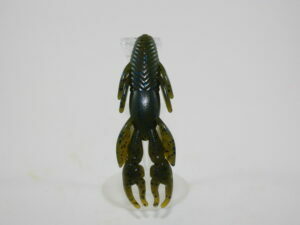 Infused with natural craw scent, realistic craw knuckles, this 4” bait holds a solid body for rigging a 3/0, or 4/0 hook. 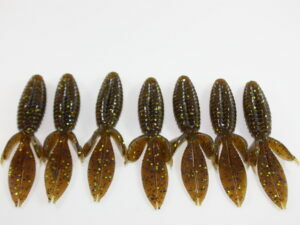 Coming in packs of 6, these bait will not disappoint.